Maybe you agree with me if I say that CBD oil is one of the most exciting thing now on the beauty market. The buzz about it is not surprising. Some people welcome this change while others think it to be harmful and dangerous. Maybe it’s because of the incomplete knowledge. We can easily judge something by the cover. In this case some people think it’s toxic because it’s derived from a plant being toxic. The reason I write about it is the fact that hair care is also involved. Some hair salons have built this kind of offers into their services and companies are also trying to feed the new demand by developing new products. 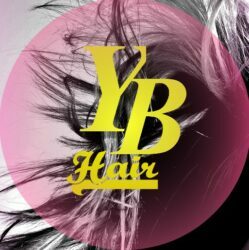 Hair growth products with CBD oil. Sales of CBD products skyrocketed and expected to keep growing. CBD oil is not equal to Cannabis, Marijuana or Hemp. Moreover these three things are not the same either. Cannabis Sativa is the family, Marijuana and Hemp derive from. These two plants have a different appearance and chemical compositions. The component to make you high is THC what is in Marijuana. CBD, what is a short name for cannabidiol comes from Hemp and will not change your state of mind. Thinking about my own pieces of information after reading about this topic in the first times, I was confused as well. Why? Because of a small but very important difference in the names of cannabidiol and cannabinoid. CBD and THC are both cannabinoids (two from more than a hundred) but only CBD is cannabidiol. I just simply mixed them and it made me feel kind of helpless before. Given I’m not an expert I cannot make unquestionable claims about it. Studies are ongoing to know more about its side-effects and benefits as well. Nevertheless in 2018 FDA approved the usage of CBD as a therapy. Unlike THC from Marijuana, CBD is not psychoactive and the (World Health Organization declared it not to cause harm. (2017) Some believe that CBD can have an effect on some receptors in the body and make a good influence on the immune system. Let’s get back to hair care now. 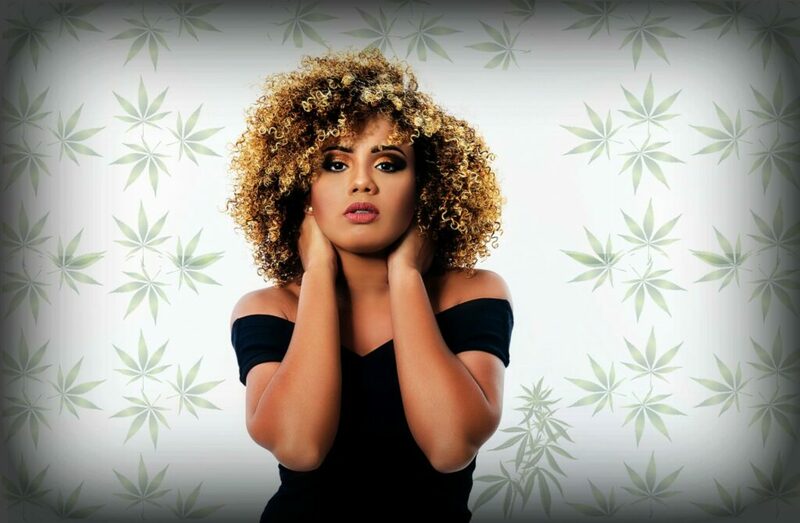 Not only hair salons started to use this ingredient but there are more and more CBD infused products on the market as well. So what can this oil can do for our hair ? Why can we suppose any positive effects on hair and scalp after using this oil? You can buy different kinds of products with CBD oil and hair care products are not exceptions either. It’s said to contain a lot of Vitamin A, E and C. These antioxidants can support the health of your hair. It’s rich in fatty acids, like (but not only) Omega 3 and Omega 6. They can make your hair hydrated. It can be a good source of calcium, magnesium and potassium. Important nutrients to keep overall health and support hair growth. The amino acids in the oil can help to prevent hair breakage and maintain a natural texture. Massaging it into scalp can improve blood circulation. Check hair care products with CBD oil and anagain. If you would like to try a shampoo with this ingredient, Hempson organic shampoo could be a good choice. It’s sulphate and paraben free. As I see hair growth products with CBD oil can create favourable conditions for hair growth. With the vitamins, fatty and amino acids it can support also your scalp and healthy scalp is the beginning of beautiful hair. If you like using natural oils, you may be interested in a shampoo with CBD oil. In the United Kingdom CBD is not controlled under the Misuse of Drugs Act and products with this oil can be sold legally. It’s true only with a maximum 0.2% THC content as described in the article of BBC News. Try hair growth products with natural ingredients. The aim of this post is sharing the information I’ve collected because I find these products really exciting. Always keep in mind that hair problems can show other health issues so it’s always better to ask for a doctor’s help if it’s not any getting better. Natural oils in hair care 2. Given I really like natural solutions I decided to write a little about another love of mine, olive oil in hair care. I was just a little girl when I decided to eat less meat and more vegetables. Those days olive oil was just a material for me to make my food healthier and I didn’t even think about using it in beauty and hair care. Maybe I was just too young for that with no wrinkles. 😉 Well, time passed and I became more and more open to using natural oils in beauty and hair care. Olive oil is one of the most effective choices having been used for such purpose for years. As a medical solution it was used already in Ancient Greece. My favourite point about natural oils is being simple and pure with no artificial additives. Olive oil is made by pressing whole olives. 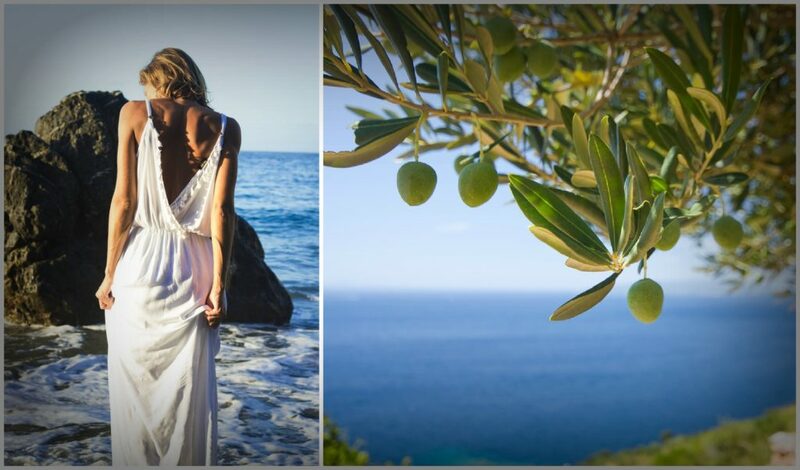 The Mediterranean region is the home of olive trees and they have been grown for thousands of years. The largest producer is Spain but Italy and Greece are also in the business. Why is it so popular among natural solutions? What are the reasons for more and more persons to use olive oil in hair care? More than 80 percent of the oil is oleic acid, a monounsaturated fatty acid, being useful not only in beauty care but in health care, too. Another important fact is being rich in antioxidants that can help about strengthening the immune system. And anti-inflammatory agents can also be found it this oil that works similar to ibuprofen. There is quiet high amount of Vitamin D and Vitamin K in olive oil and this is a perfect environment for them because they need fat for absorption. 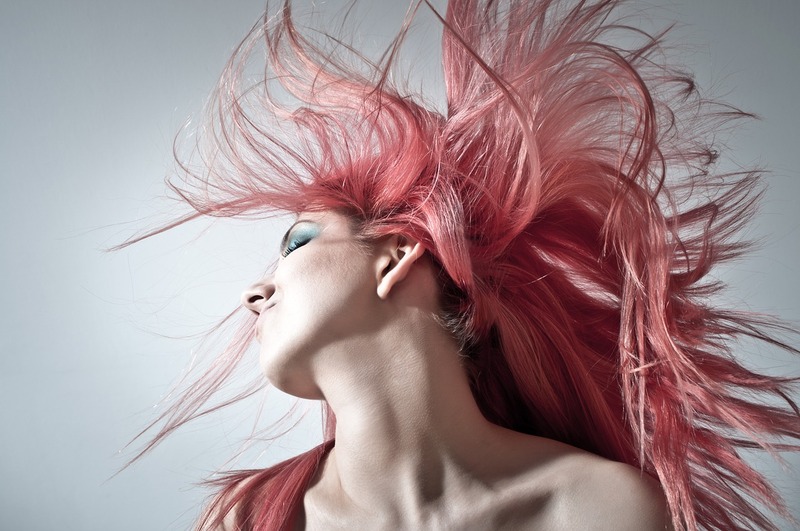 Oil treated hair is able to keep more moisture. It’s true not only about olive oil but other oils like coconut oil or argan oil, too. Vitamin E, as an antioxidant , protects your skin from damage caused by free radicals and makes your hair moisturized and healthy. It can help to protect your hair from physical damage. It is really useful not only when you use a lot of styling products but also to prevent split ends. If you have dandruff because of dry scalp an olive-oil scalp massage can help to get rid of it. Using olive oil in hair care moisturizes not only your hair but your scalp, too. In the meanwhile keep in mind that dandruff may have several reasons and not an online forum or blog is the right place to find your reasons. It is strictly something for your doctor. It may be an effective treatment to certain kinds scalp infections caused by fungus. Unsaturated fatty acids slow down the growth of such infections. How to use olive oil in hair care? Use virgin or extra virgin olive oil. Due to my experience making a scalp massage with olive oil or applying it as a hair mask are the most effective ways. Use just a small amount. 1-2 teaspoon of olive oil is enough. Massage your scalp for a few minutes then rinse your hair and scalp. After use the shampoo you regularly use. If your scalp and hair is really dry you may want even more effective moisturizing. If so leave the oil on your hair using a shower cap for 15 minutes and rinse, shampoo after. If you decided to use olive oil in hair care and prefer to apply it as a hair mask, put lukewarm oil on your scalp and massage it shortly then leave it on your hair for a few hours or even for the night. Use a shower cap or a towel. Of course you can also use other ingredients, like a few drops of tea tree oil or peppermint oil. It will have special scent and an extra antimicrobial effect. My favourite hair mask is made of olive oil, avocado and honey. It’s made of one avocado, one tablespoon of olive oil and one table spoon of honey. Mix these ingredients well and put the mixture on your hair and scalp for 20 minutes. Use a shower cap. 20 minutes later rinse your hair thoroughly. 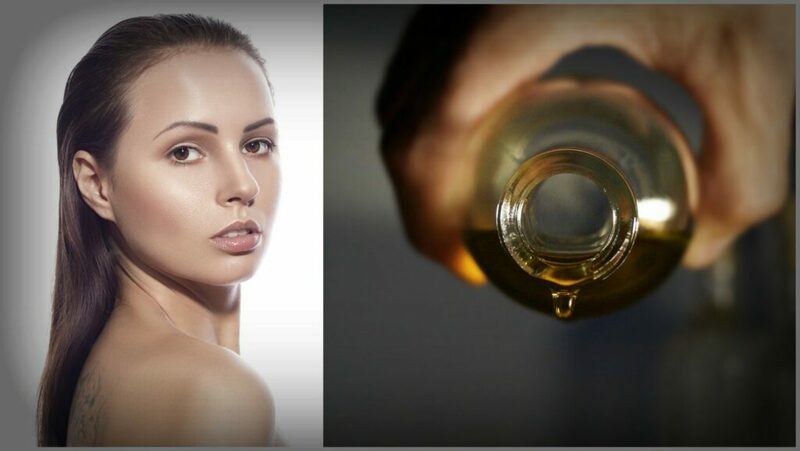 There is one more important thing about using natural oils, like olive oil, in hair care. They are beneficial for everybody because of the moisturizing effect but it’s better to consider what your hair and scalp needs are. 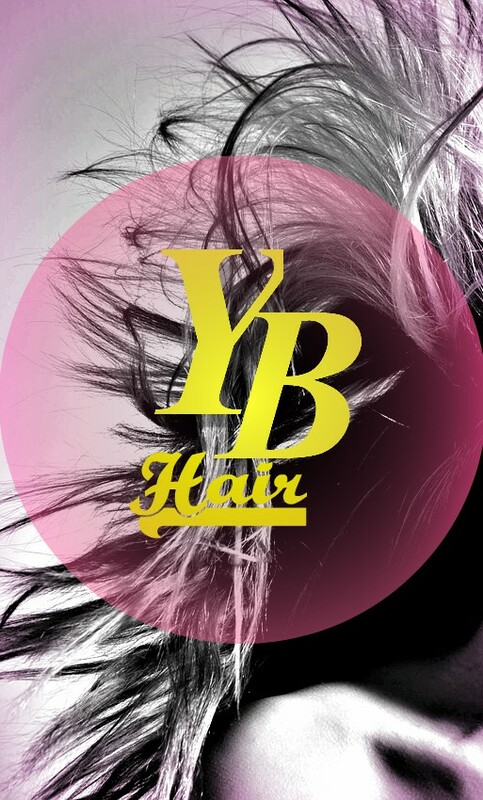 You need to choose the right frequency or mixture for your hair type. You can use natural oils even for greasy hair and scalp but it’s better to add a few drops of essential oils with antibacterial effects mainly if greasy scalp is associated with dandruff (caused by bacteria). I would suggest once in a month usage in this case. For dry and thick hair you can use it once a week. The decision is always yours. The product range is huge. You can decide to buy a shampoo or a conditioner with olive oil. You can choose ready to use hair masks or you can buy pure olive oil and make your own mixtures. Whatever you choose you can do a lot for the health of your hair and scalp with using olive oil in hair care. Permed or coloured hair would also be grateful for such a treatment. 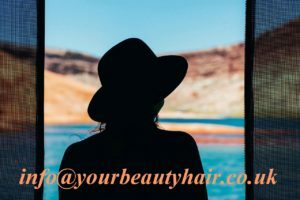 I’m still open to your feedbacks or experiences at info@yourbeautyhair.co.uk or you can use Your Beauty Hair’s contact form.